Without coming over all new age, there is something beautifully holistic and harmonious when a cheese naturally matches a wine or beer made in the same area. 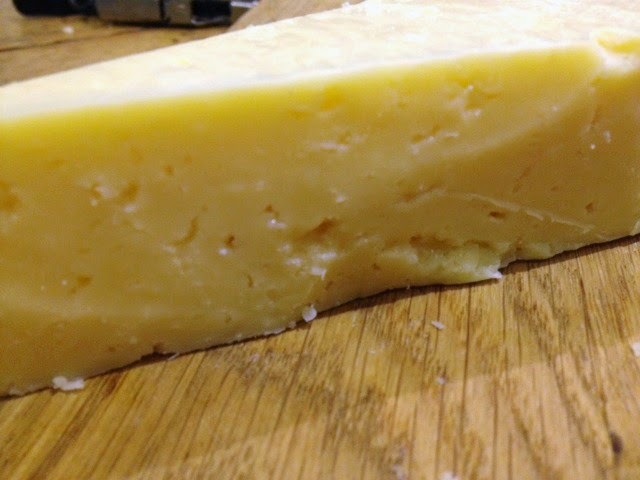 It's hard not to get a warm fuzzy local food feeling about classic combos such as Comté with 'vin jaune' (yellow wine), which are both made in the Jura mountains, or a slice of Westcombe cheddar with a Somerset cider. Then there are those completely random match ups, which have nothing to do to with each other, but just work really well together. Västerbottensost cheese with Mad Goose pale ale is one of those. Västerbottensost (here's how to pronounce it) is a Swedish cow's milk cheese, while Mad Goose is made by Purity Brewing Co in Warwickshire. I've tried to find a connection between Burträsk, where the cheese is made, with the West Midlands without success, so I am officially twinning them through the power of cheese and beer. 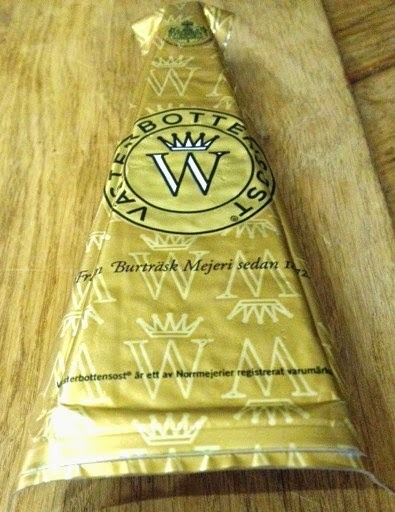 Anyway, Västerbottensost is known of the 'king of cheeses' in Sweden and is aged for 14 months. It has a pliable, slightly granular texture with little holes in the paste, while the flavour is sweet and fruity. I got pineapple and pear drops. It's rich and intense, which makes it perfect for cooking, but I would struggle to eat it on its own without something to offset those confectionery flavours. Purity's Mad Goose was that thing. 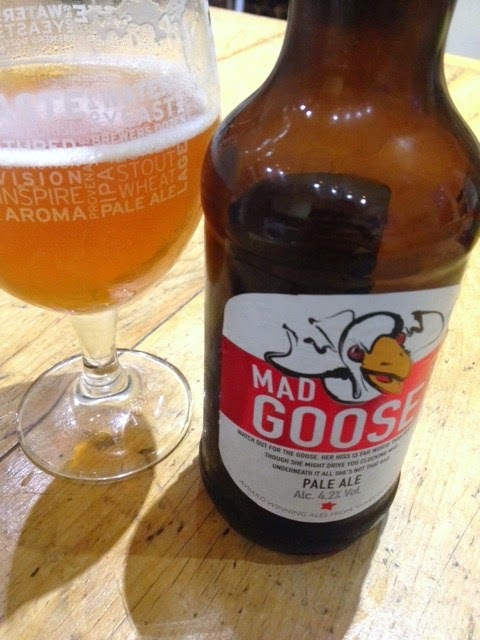 A terrific beer from a terrific brewer (I'm also a fan of their amber ale Pure UBU and Longhorn IPA), Mad Goose has a creaminess about it which makes it a great cheese beer, but it also has a grapefruit tang and light bitterness that really helped refresh the palate, leaving you ready for more unpronounceable Swedish cheese. 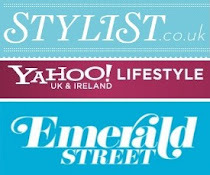 Where to buy: Västerbottensost can be found at Waitrose, Ocado and Selfridges, priced at approximately £19.90 per kilogram, while Mad Goose can be found at Ocado and Majestic, among others.